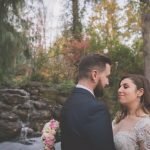 Winter weddings can be beautiful. The air is crisp. The sunlight is golden. And the suits? Warm and comfortable! 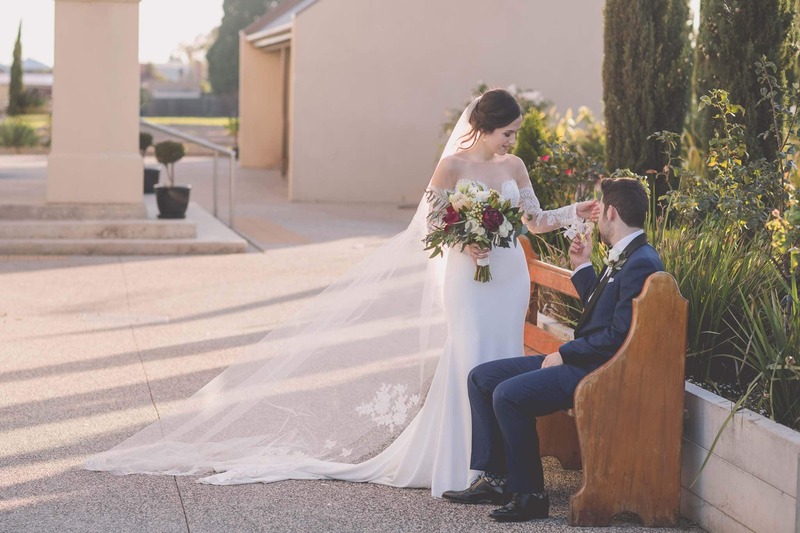 Sophie and John had their gorgeous June wedding at The Dormition of Our Lady Greek Orthodox Church in Altona North. 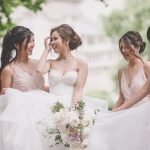 Their reception was held at the gorgeous Fenix Events in Richmond. 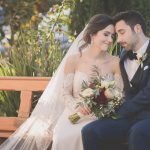 It is our pleasure to bring you their wedding photography sneak peek! They were so gorgeous and in love. It was such a stunning day! 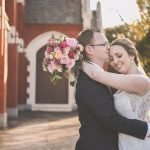 We love providing sneak peeks of wedding photography in advance of the entire set of images being polished, processed and delivered to the newlyweds. At this particular wedding, we saw lots of familiar faces because we had the good fortune to photograph for this family last year as well. 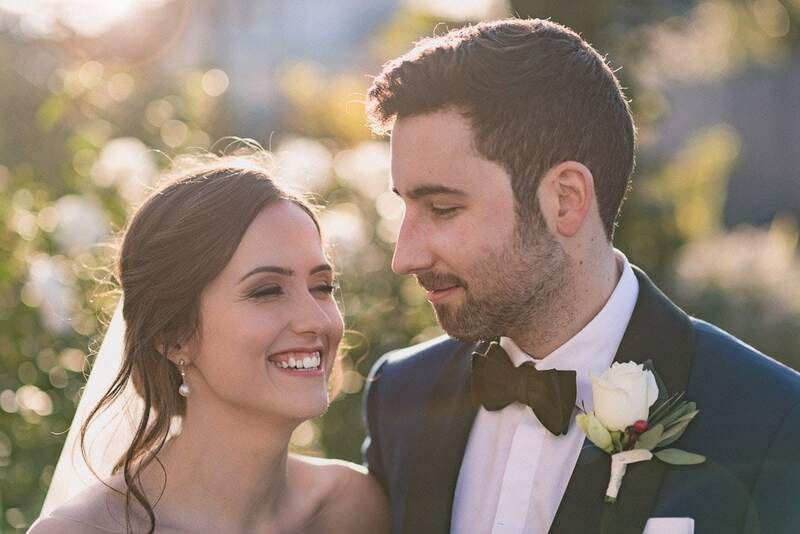 Our beautiful bride, Sophie, was in her sister Lina’s wedding party just over 6 months ago when she married her groom Platon. It is always a pleasure to photograph close-knit and loving families. 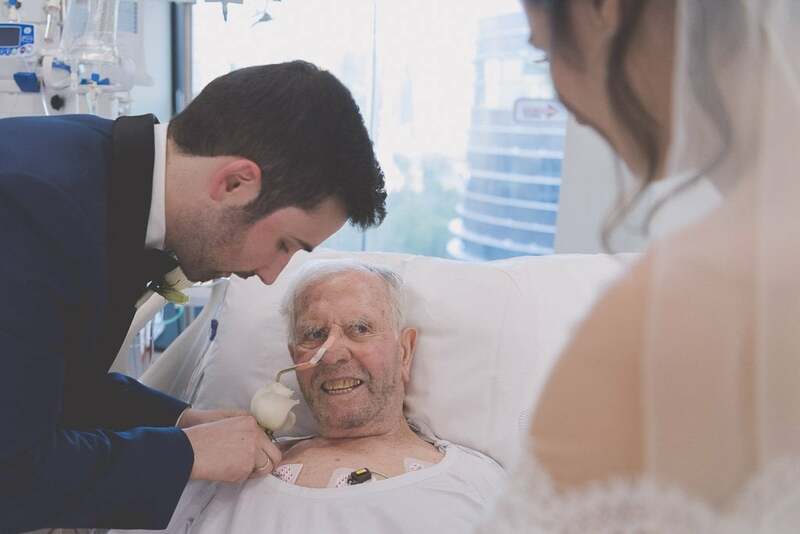 Sophie and John took time out of their wedding day to visit John’s grandfather in hospital, which was a very touching decision in how to spend the precious hours of their wedding afternoon. More than one person teared up in the ward as John tenderly pinned a boutonnière rose to his grandfather’s robe to include him in the traditions of the day! You didn’t need to understand the language to know how excited grandfather was to have them there, and some singing of traditional wedding songs ensued, entertaining the newlyweds, photographers and hospital staff alike! We can’t wait to finish and deliver the full set of images for Sophie and John and their wonderful family. 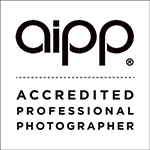 We thank them for entrusting Pause The Moment to capture their wedding photography and wedding videography. 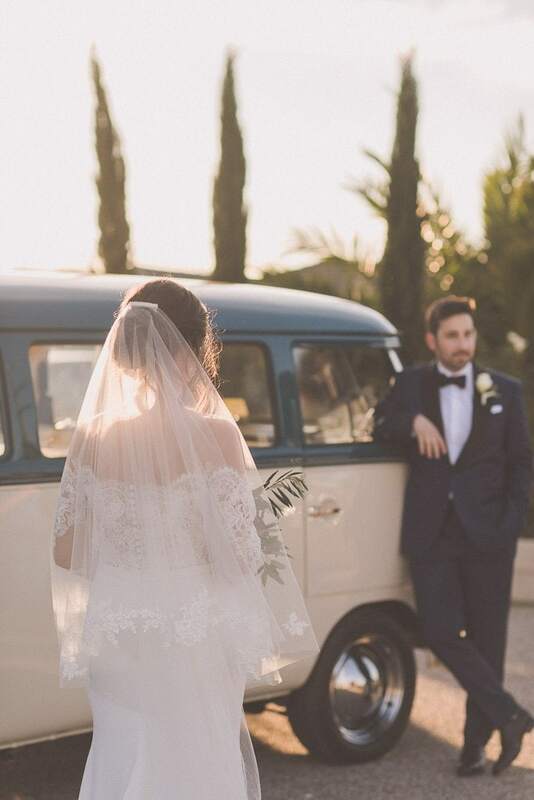 Please follow us to see more of their special day and others’, and you can see more on Facebook and Instagram. 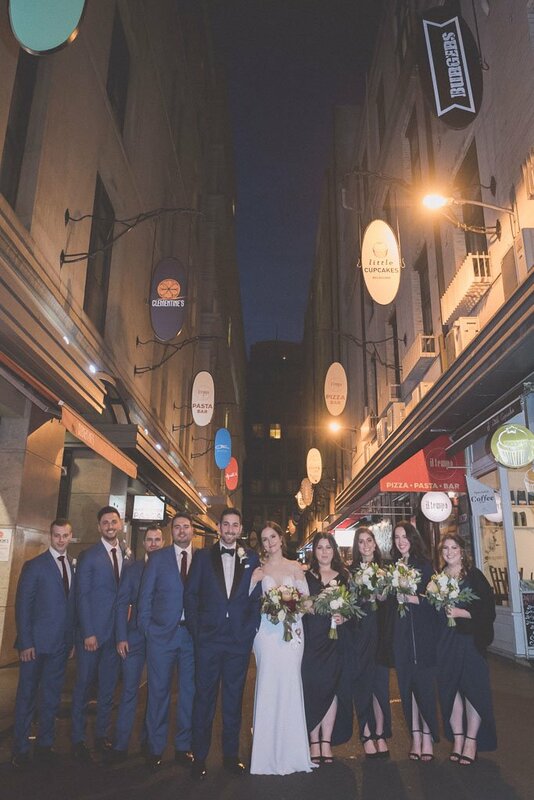 >>> CHECK OUT ANOTHER BEAUTIFUL MELBOURNE CBD WEDDING HERE! 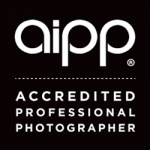 Our professional Melbourne wedding photography team would love to photograph your wedding day. 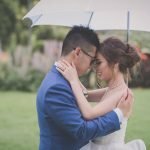 However our Melbourne wedding photography calendar fills up sometimes 12 months in advance. You need to contact us early to avoid disappointment. If you would like to see some more from our photography journal, look here. If you have any enquiries, please be in touch with us anytime. We are more than happy to answer any questions you may have.